There are renovation projects and then there are renovation projects. 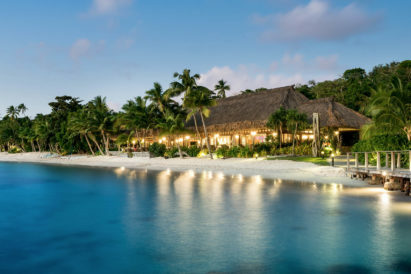 When the property in question, all 38,000 square foot of it, doesn’t even have a roof, you can be sure it’s on the more ambitious end of the spectrum. In April 2017, a fire ripped through the Grade I listed Parnham House in Dorset. Now it’s a derelict shell in need of a buyer with a grand vision, and the resource and energy to see it through. Parnham House was added to the National Heritage List as a Grade I Listed house in 1953. 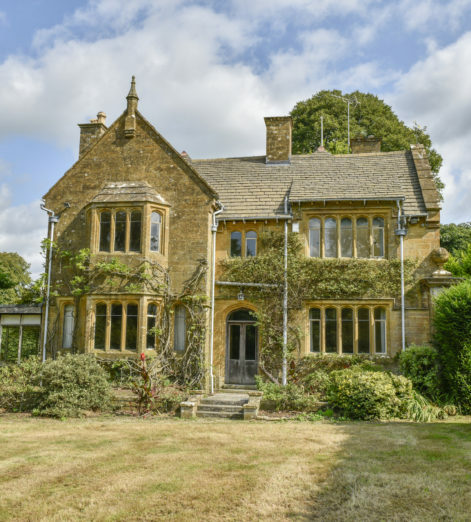 The 16th century Elizabethan stone-built manor house is steeped in history, coming under attack in the English Civil War and being requisitioned by American troops in WWII. 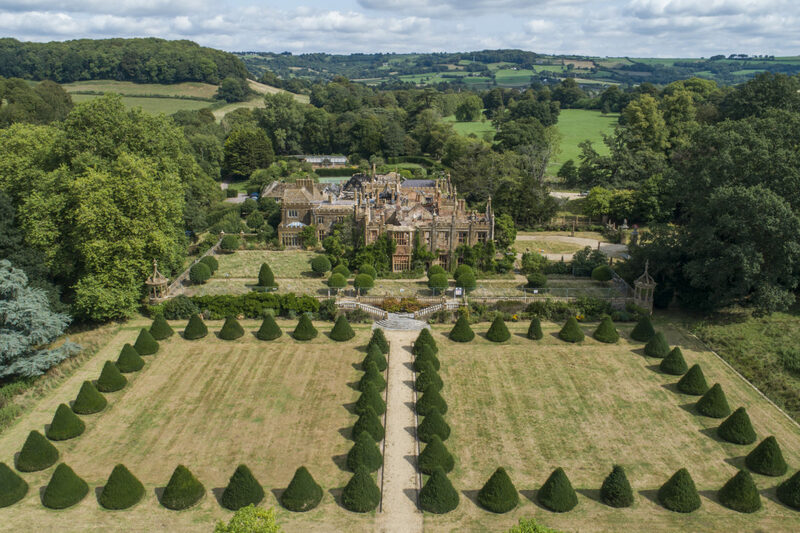 It stands – or what’s left of it – within 131 acres of mature Dorset parkland and grounds. 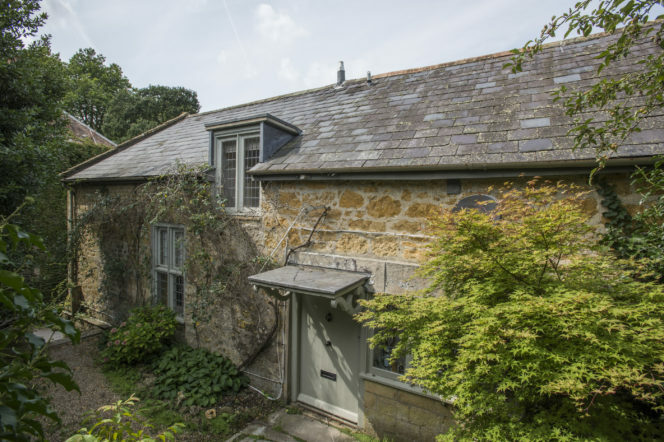 The most recent additions to the house were by John Nash in 1810, an architect who worked on the 19th Century enlargement of Buckingham Palace. Any ambitious renovators will not be left without a roof above their head (or a pool for that matter). 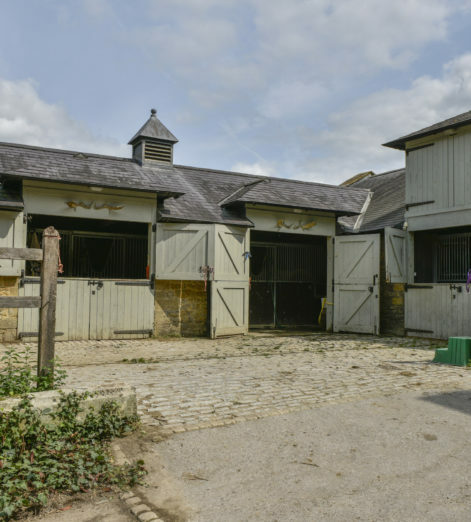 Undamaged by fire, and complimenting the main house, is a detached three-bedroom dower house, a two-bedroom stable cottage, and an additional two flats and stables with an outdoor riding arena. Buyers will also enjoy a deer park, tennis court, bowling green, swimming pool, woodland, and, just for good measure, an ornamental lake. Every gentleman needs an ornamental lake. You mean the price, not the fire? 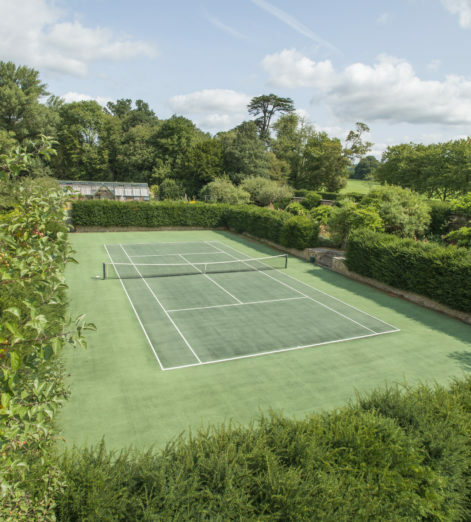 In the region of £3,000,000, and pockets deep enough to bring one of the most important estates in the South West back to its former glory.